Mommy's Favorite Things: 5 Things your Skin is Trying to Tell You! 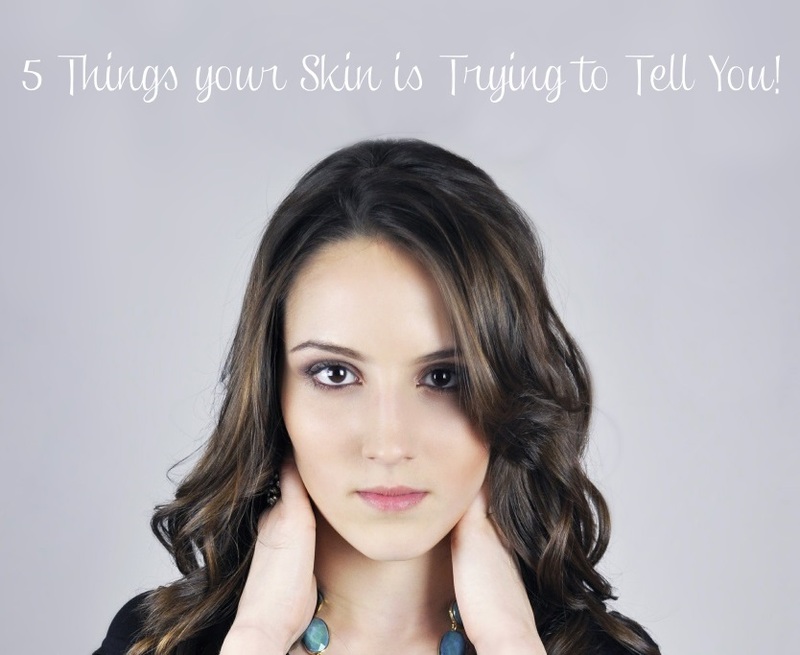 5 Things your Skin is Trying to Tell You! We've all been there. Waking up in the morning, walking to the mirror, and what in the actual....? There it is, a giant, red, blistering mess of a pimple, right smack dab in the middle of your face. Lovely.... it's not like you were supposed to present at the biggest conference of your career today. You feel betrayed, mortified, and completely panicked. Gobs of clumpy makeup later, you hope and pray that no one notices, but you know they will. You then spend the rest of your day turning your face awkwardly, hiding behind your computer screen, and just imagining the worst case scenario, that this thing is going to decide to explode at a completely inopportune moment, or worse... you've been walking around with a giant whitehead all day. We spend the better portion of our day wondering WHY, God, did it have to be today, of all days?! TRUTH: This is a part of life, whether we want it to be or not. FACT: We do have control. We just have to pay attention. 1. IT NEEDS WATER. Is your skin flaky and tight? Chances are, it needs a drink! Go on, drink a big ole glass of water, and make sure your skin stays hydrated from the inside out! Fun fact: Drinking water also cleanses the skin and boosts collagen, one of the key building blocks of healthy, youthful skin. 2. IT NEEDS SLEEP. Just like your body, your skin regenerates at night while you sleep. If you're cutting off the supply, your cells can't perform optimally, creating room for nasty little buggers to spring up at random. Who needs that? Beauty sleep is real, people. Make sure you have a clean face before bed - and apply a good quality serum so that your cells can party rather than spending all night cleaning up your garbage from the previous day. 3. IT NEEDS NUTRIENTS. Bags under the eyes? Dark circles? Splotchy skin? You may need some more nutrients. In today's world, our food is devoid of many of the nutrients it derived from soil as little as 50 years ago! Incorporate a multivitamin into your diet - and get an energy boost as well as a skin boost. 4. IT NEEDS EXFOLIATION. 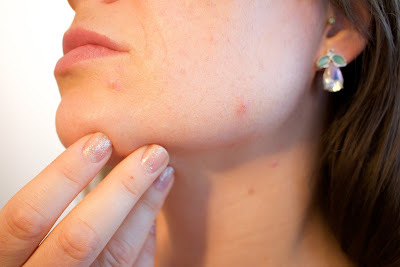 If you're constantly breaking out, there's a good change you've got dead skin cells on the surface causing a ruckus. Dead skin cells can block the pores, and if pores can't breathe, they can't fight bacteria. Who knew? Tip: Find a gentle exfoliant and use up to once per week. Follow with a mild toner and moisturizer. 5. IT NEEDS LOVE. Yeah, you read that right. If we're constantly hating on our skin, it's not going to be inclined to perform optimally. Sounds like a bunch of mumbo jumbo hippie crap, but it's true! We can't really exude confidence as individuals until we love ourselves! So go on, Love Your Face!